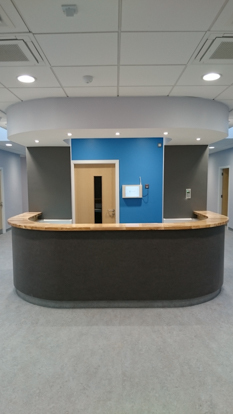 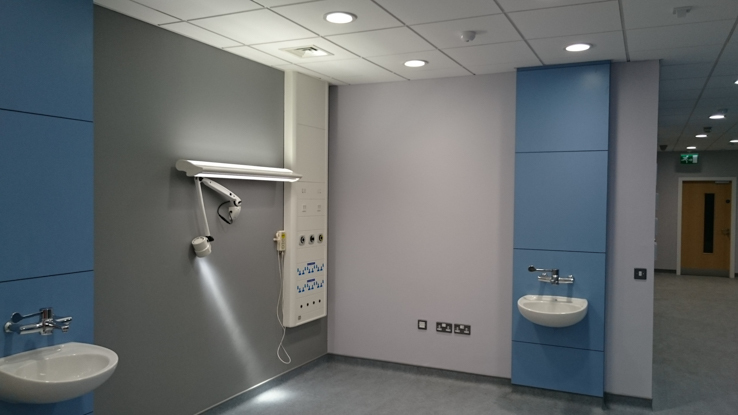 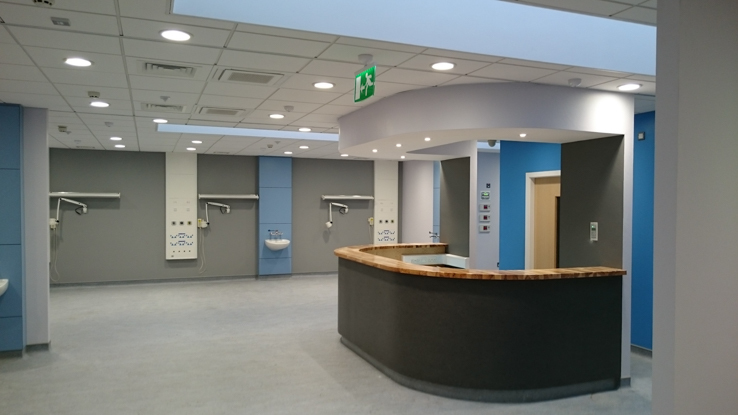 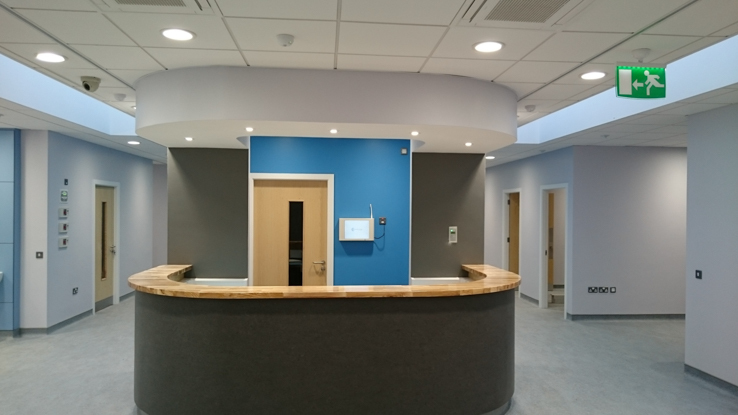 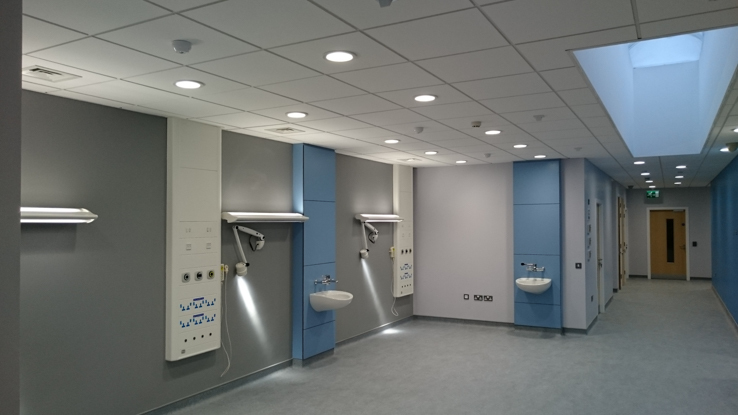 This project consisted of a new build A & E Department which was an extension to the existing hospital site. 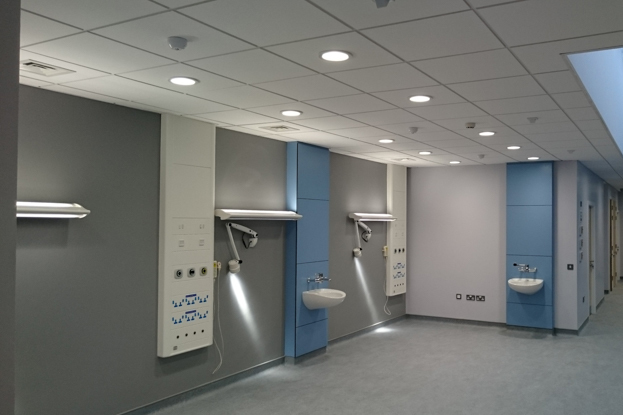 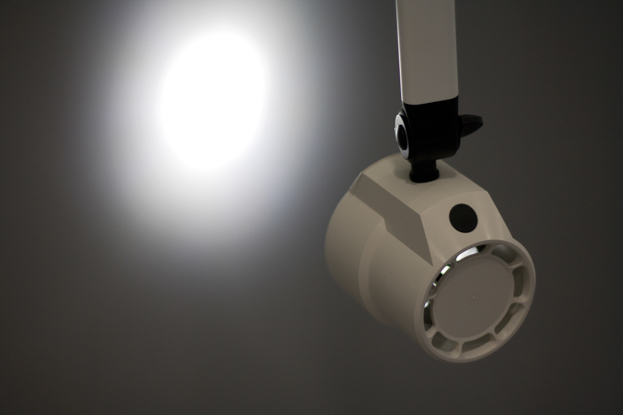 Mac Electrics provided full electrical services including general and emergency lighting in conjunction with a range of specialist services. 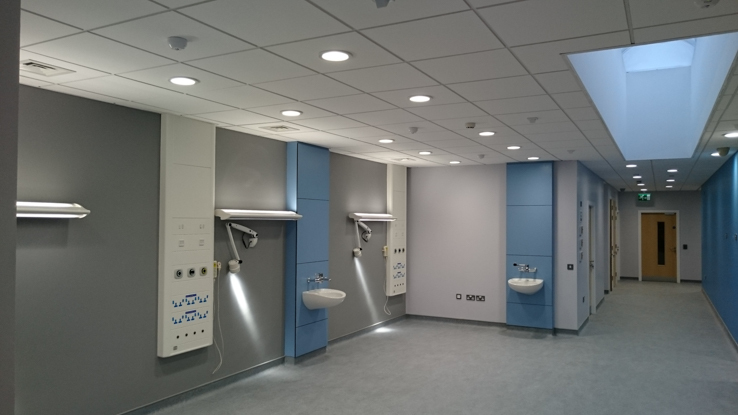 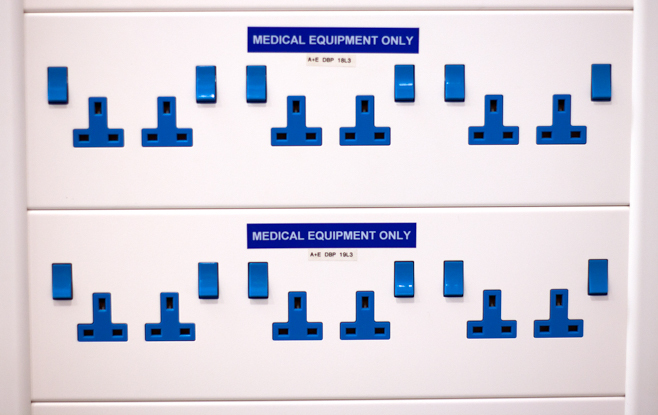 Working in a live environment meant that Mac Electrics had to integrate the new systems into the existing hospital systems which involved scheduled shut down times to ensure that there were no interferences with the existing services.